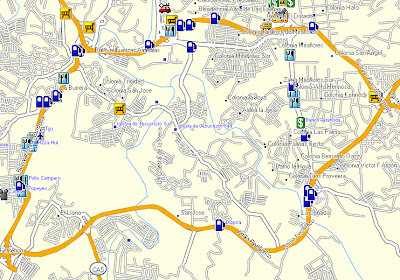 Honduras Garmin GPS map by GPSTravelMaps.com and geodata by Kaart Data is compatible with ALL Garmin devices. 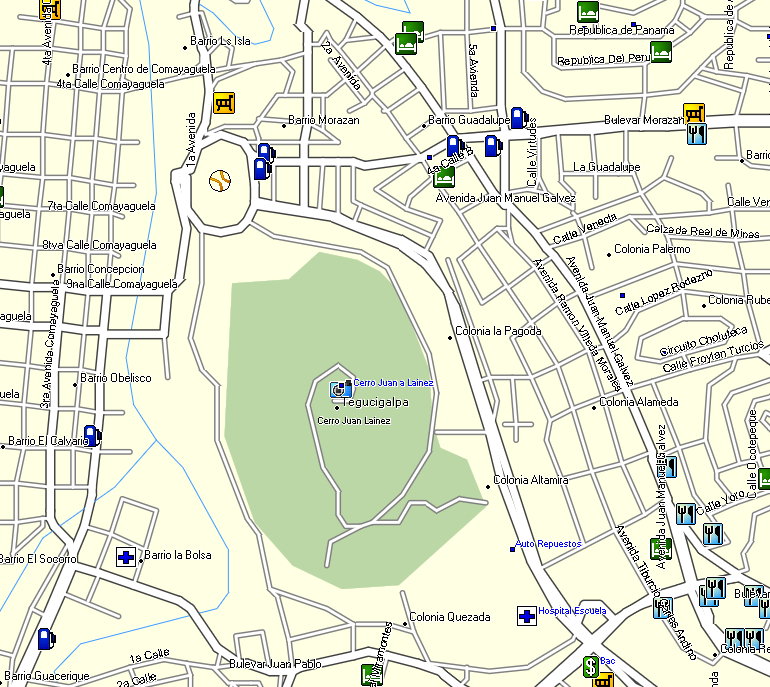 Honduras GPS Map can either be sent to your email address in minutes as a digital download or if you purchase the SD card then it will be shipped to your front door. The digital download can be installed in minutes from your PC or Mac to your Garmin device. 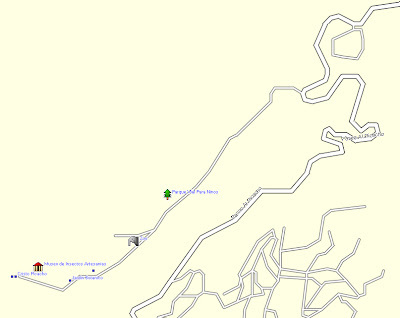 The Honduras GPS micro SD card requires no installation except sliding it into your GPS device. 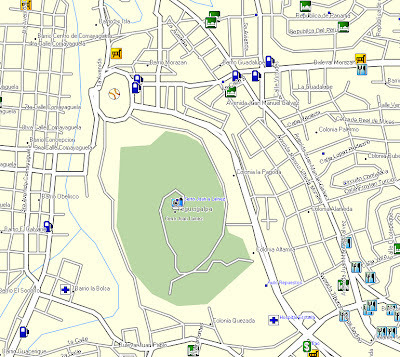 The Honduras GPS map will give you turn by turn directions to your destination using a POI (point of interest), city point and/or latitude and longitude with the ability to preplan driving destinations before getting into your car. The easy to follow instructions allow you to download and install the map into Garmin Basecamp desktop software and transfer it to your Garmin GPS in minutes. Compatible with ALL Garmin GPS units. 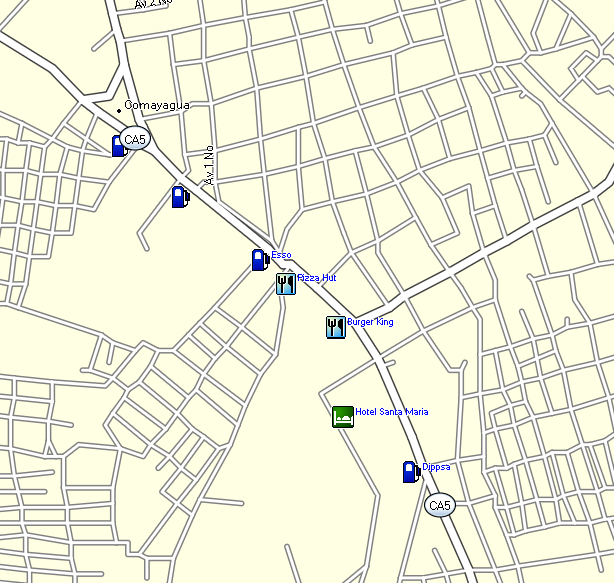 • Added POIs in San Pedro Sula. 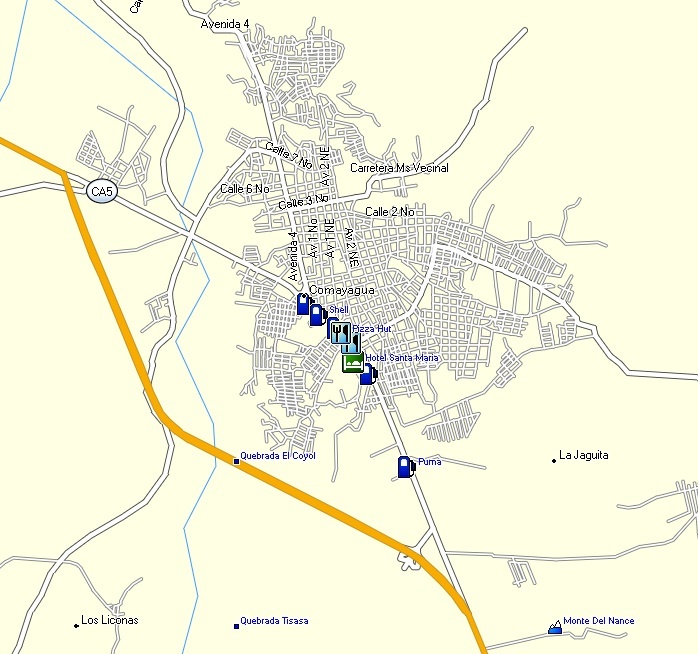 • Added various local roads throughout Honduras. 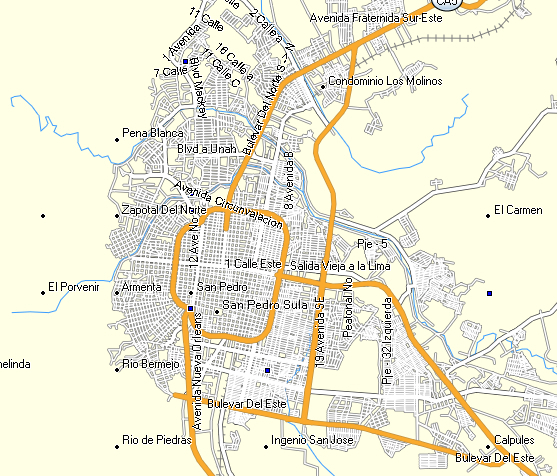 • Improved roads in Tegucigalpa. 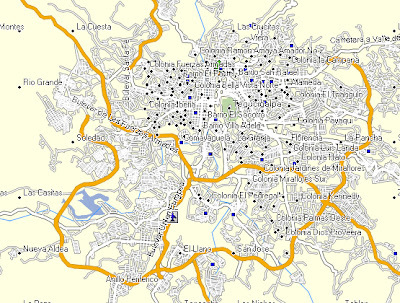 • Improved rivers in Tegucigalpa. 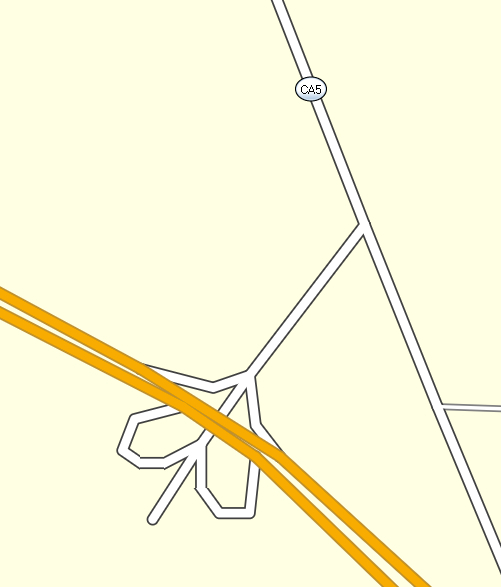 • Improved Searching and Navigation. • Added POIs in Roatan. • Improved coastline in Roatan. • Added roads to Nueva Ocotepeque. 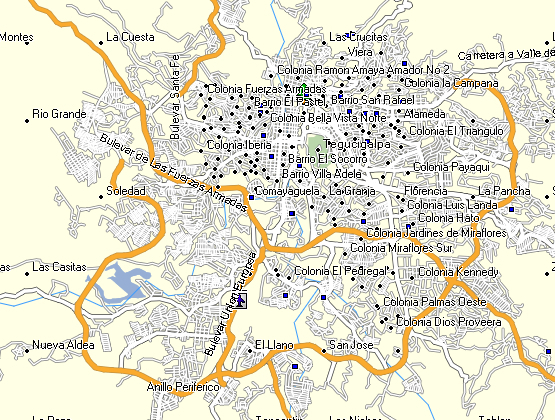 • Updated POI's in Tegucigalpa. • Added roads into San Pedro. 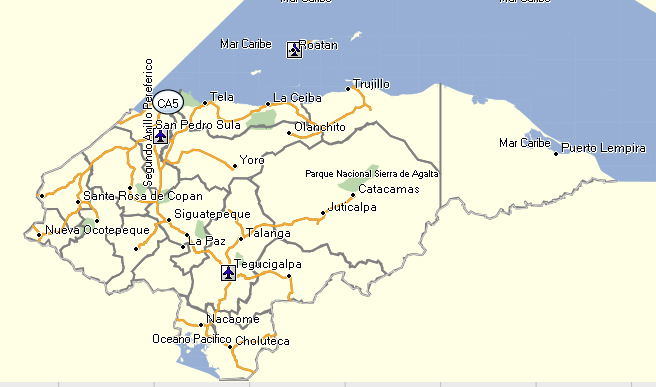 • Added roads in rural areas between Copan and San Pedro. 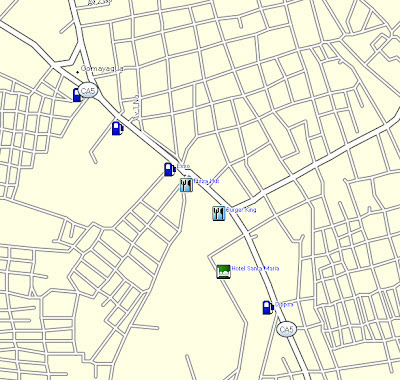 • Added roads into La Ceiba. 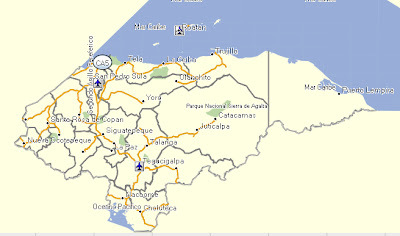 • Added POI's throughout Honduras. 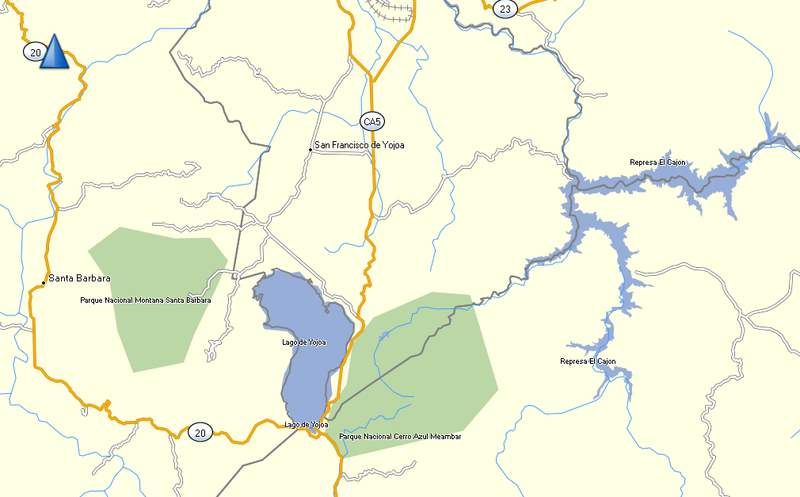 • Added national parks into map. 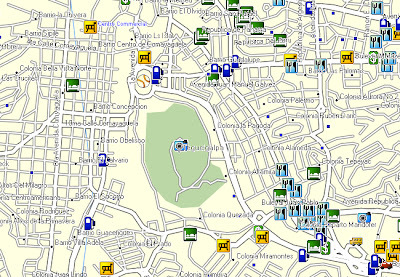 • Improved navigation in Tegucigalpa & San Pedro Sula. 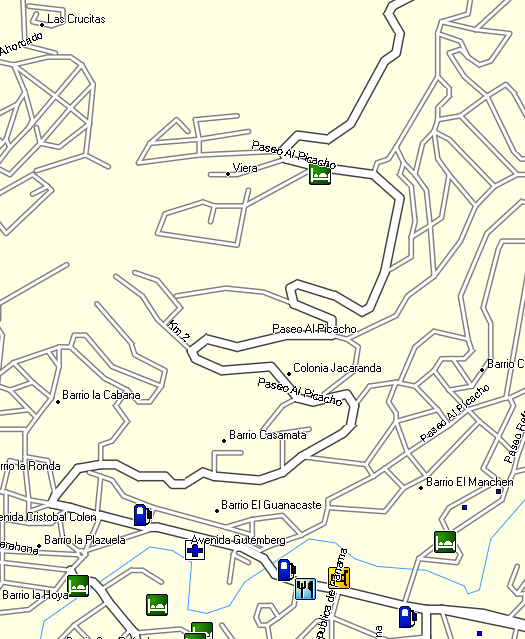 • Added roads into Santa Rosa de Copan. 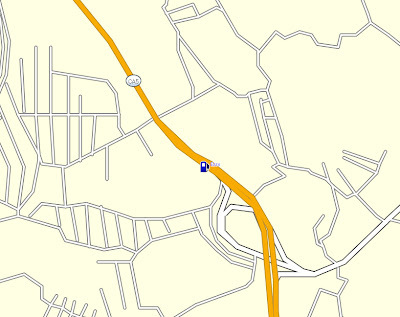 • Added highway names throughout Honduras. • Improved routing throughout Honduras. 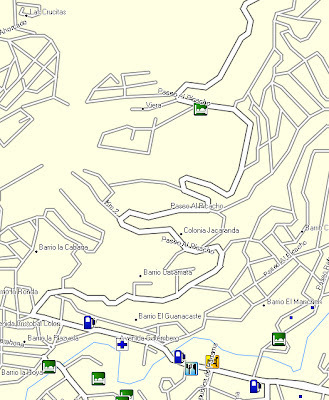 • Updated roads in Tegucigalpa. 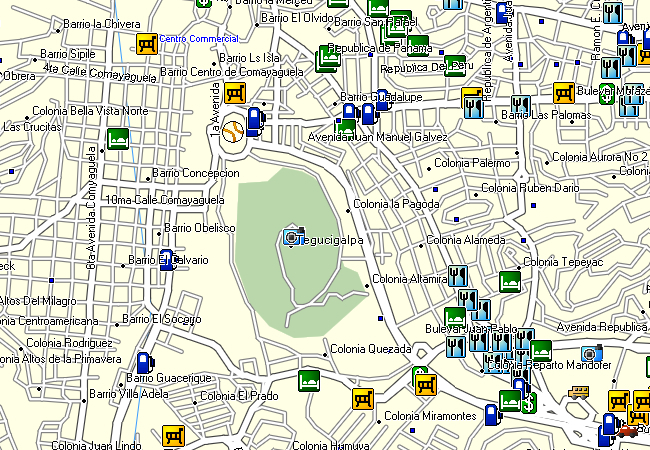 • Added over 100 new hotels and restaurants. 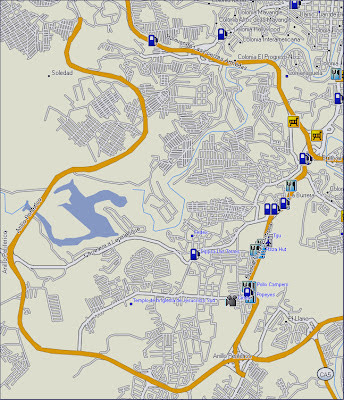 • Upgraded road coverage in San Pedro Sula, El Progrese, Olanchito, Cuyamel and Omoa. • Added Highways, Major and Local roads throughout Honduras. 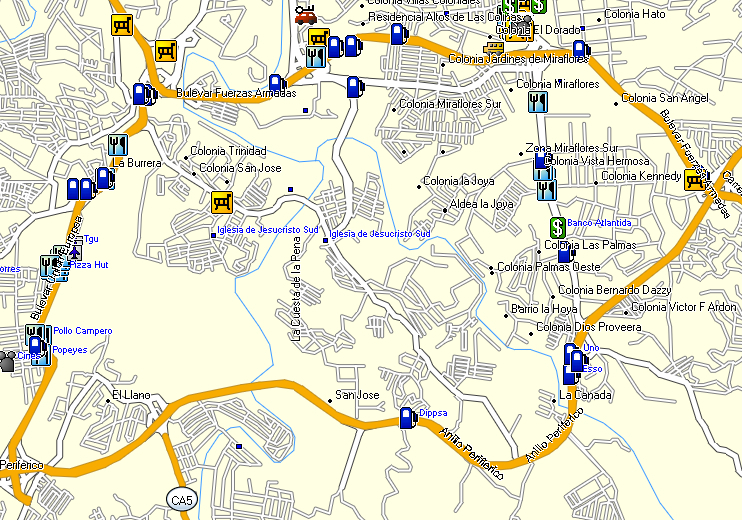 • Updated roads in Roatan, Siguatepeque, Catacamas, and Tegucigalpa. 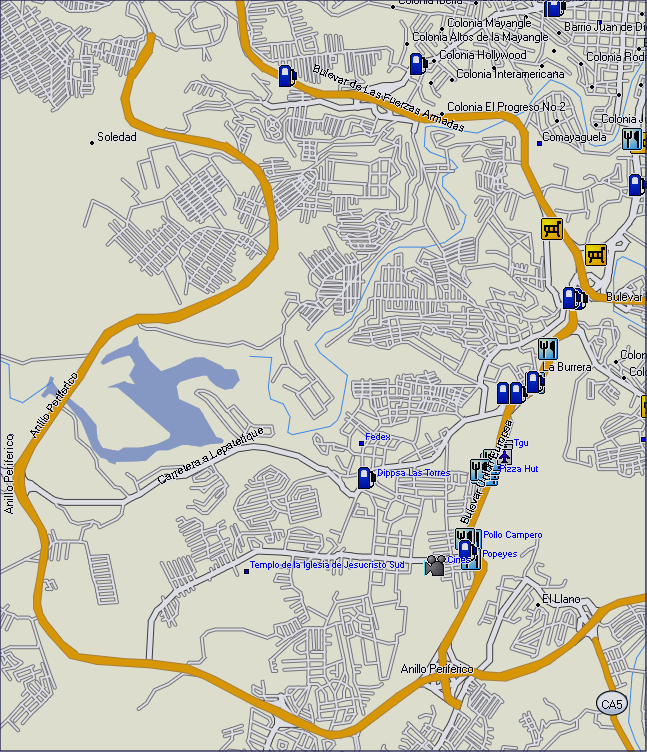 • Major Roads throughout Honduras. 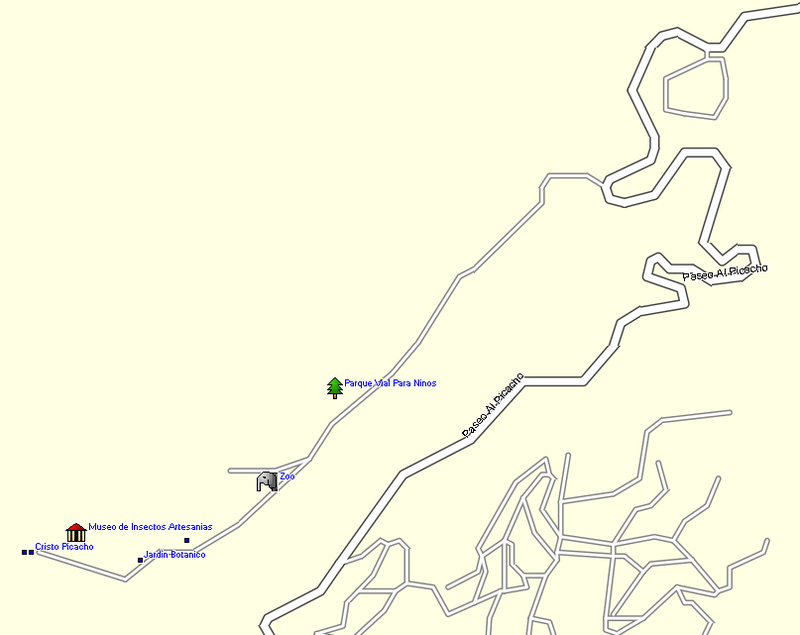 • Local Roads throughout Honduras. • Dirt roads throughout Honduras. • Pacific Ocean and Caribbean Sea. • Over 24,000 points of interest.